As resident at Paris’ legendary Rex Club, Molly has established herself as one of the city’s brightest talents, combining passion, integrity and talent to launch a successful DJ career and producing several key releases for labels such as Rekids, All Inn, AKU and Karlovak. 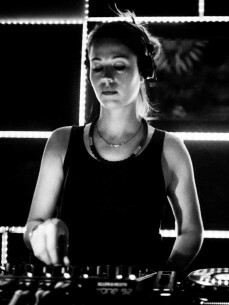 Through hard work and dedication to her craft Molly has built up a sterling reputation, traveling across Europe to play at some of the continent’s most influential clubs, as well as picking up bookings further afield in South & North America, Asia and Australia. A polished DJ, accomplished producer, A&R and now a label owner, too, Molly is a professional who embodies the true spirit of house and techno.